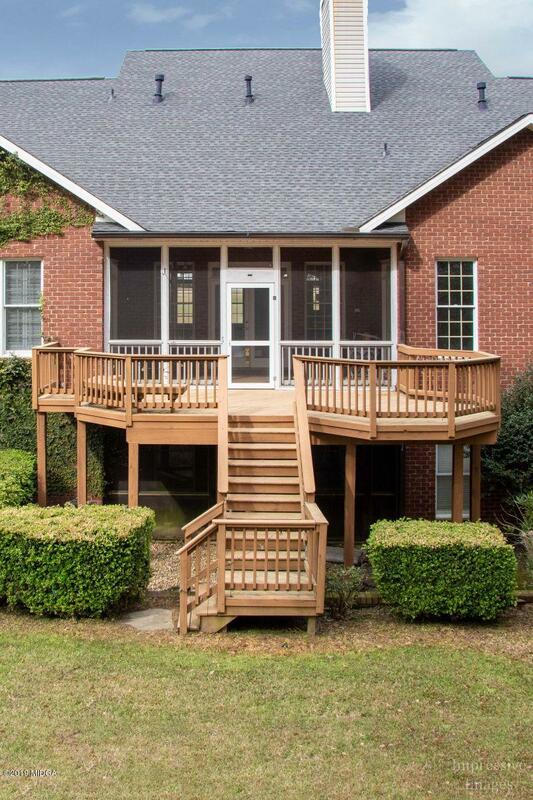 Remarks at 147 Wolf Creek Drive Macon, GA - This high-end home has been transformed with new roof by L.E. 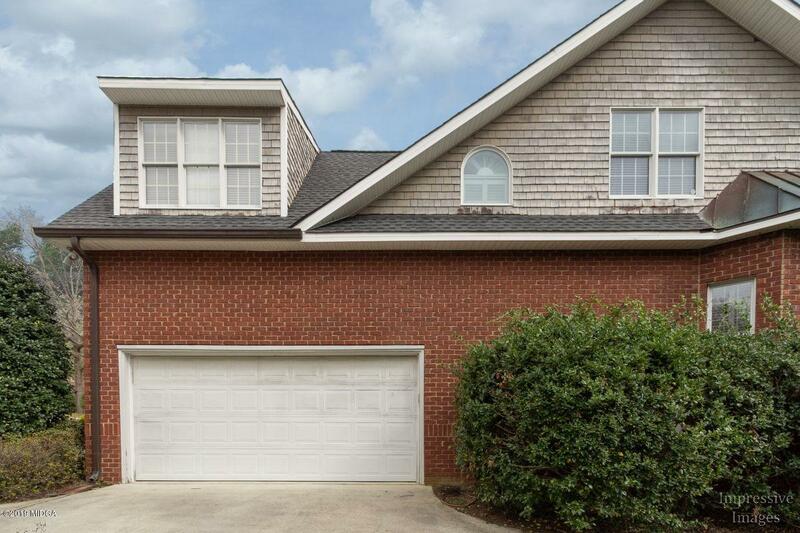 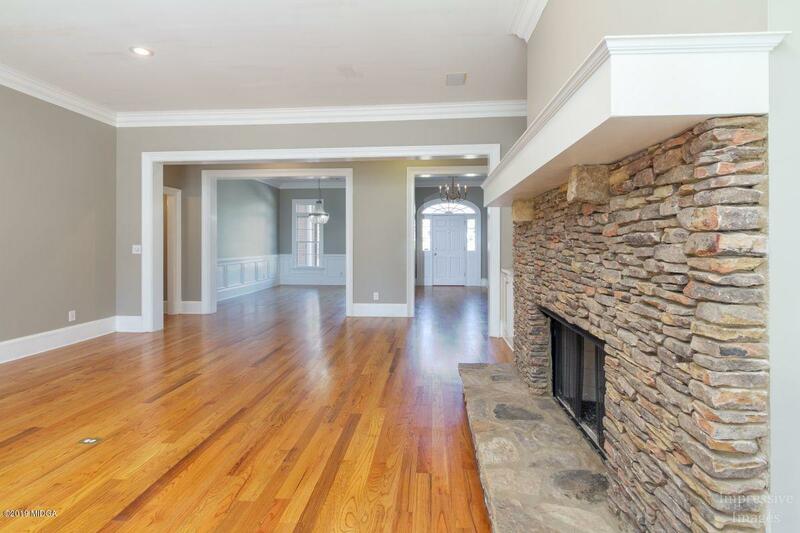 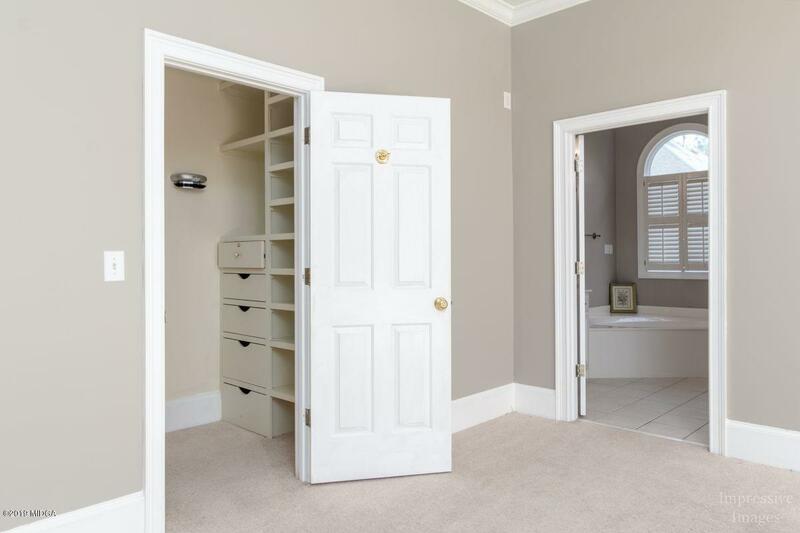 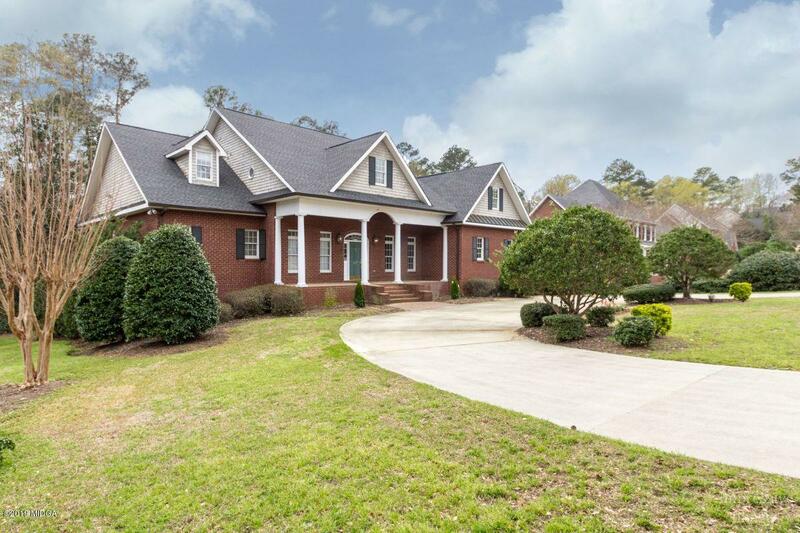 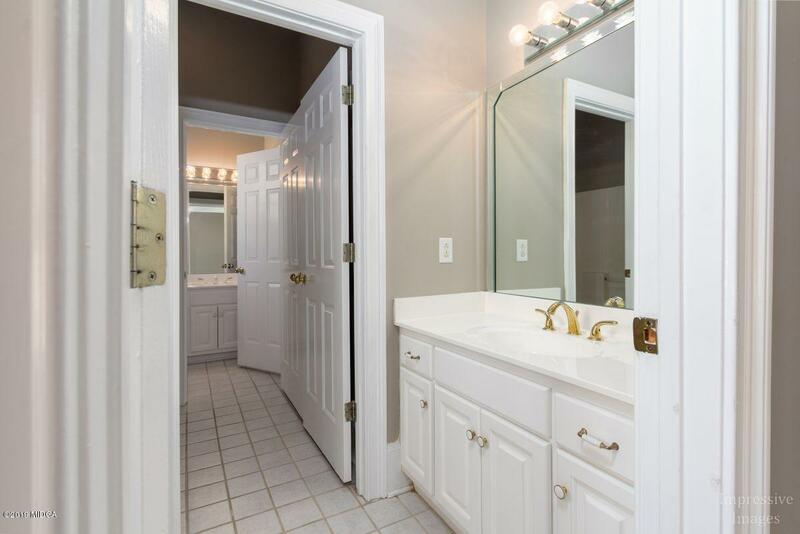 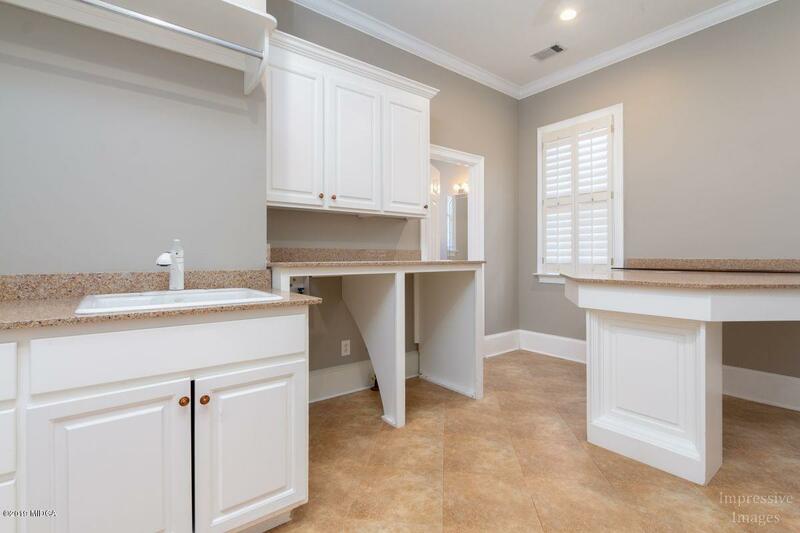 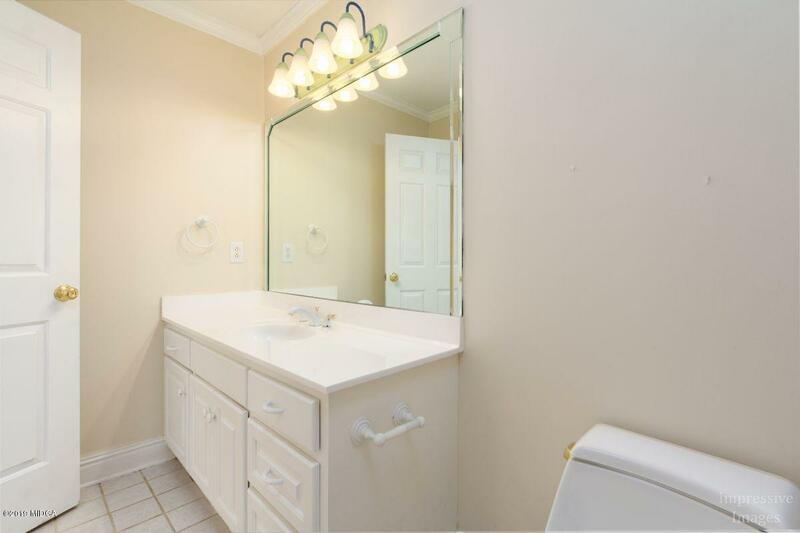 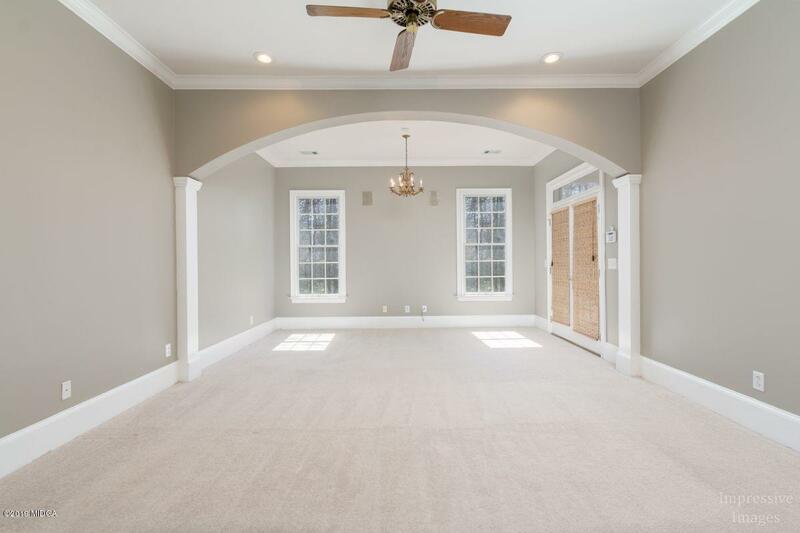 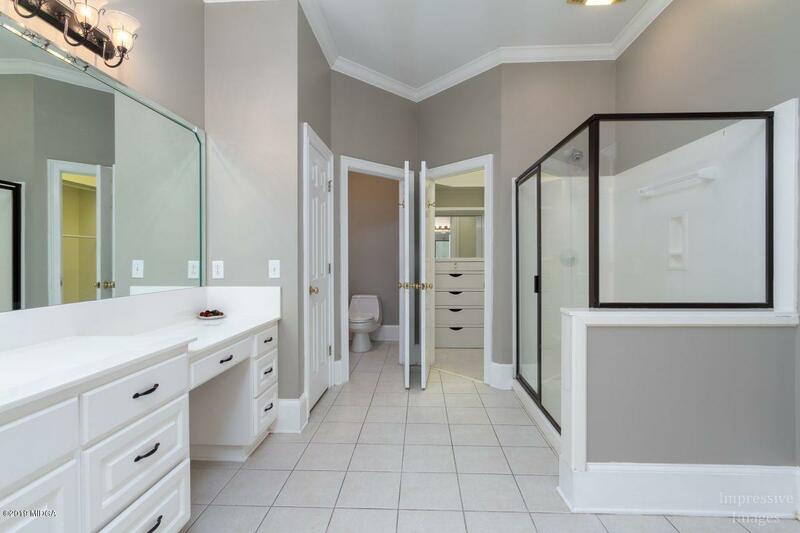 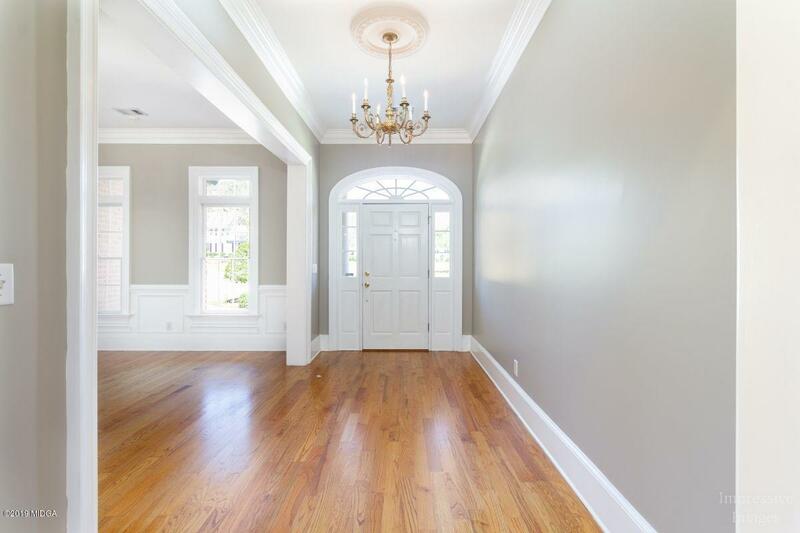 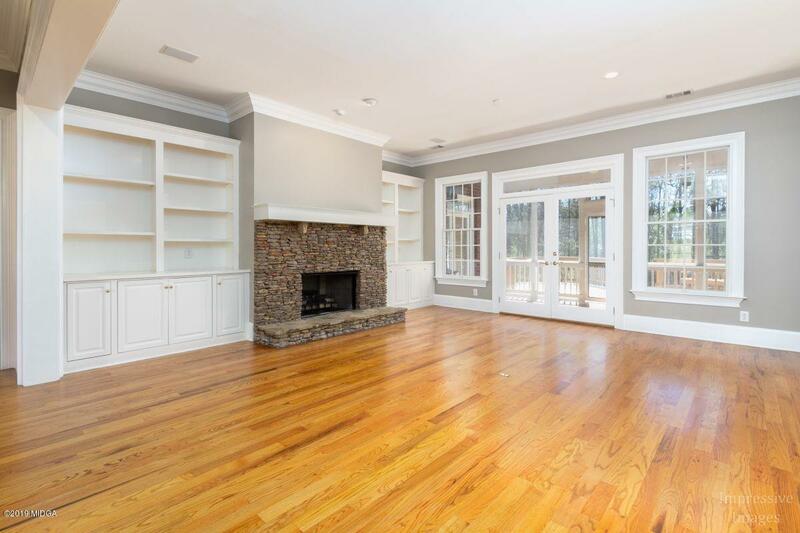 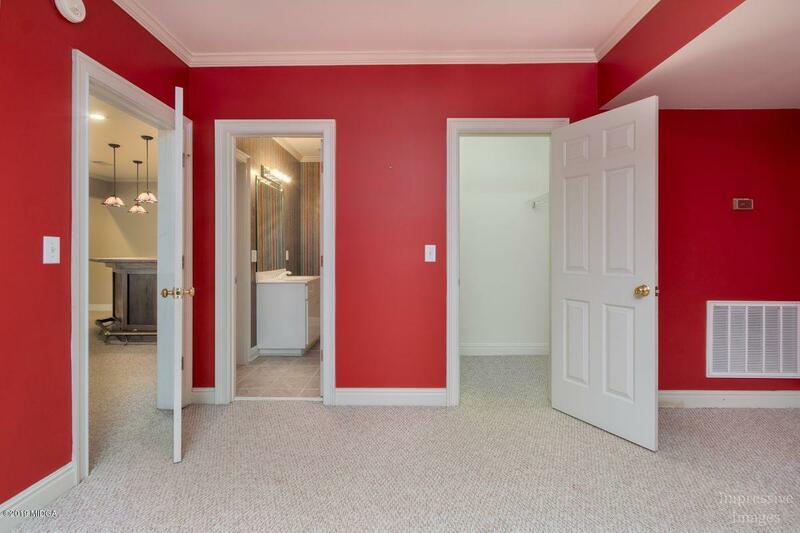 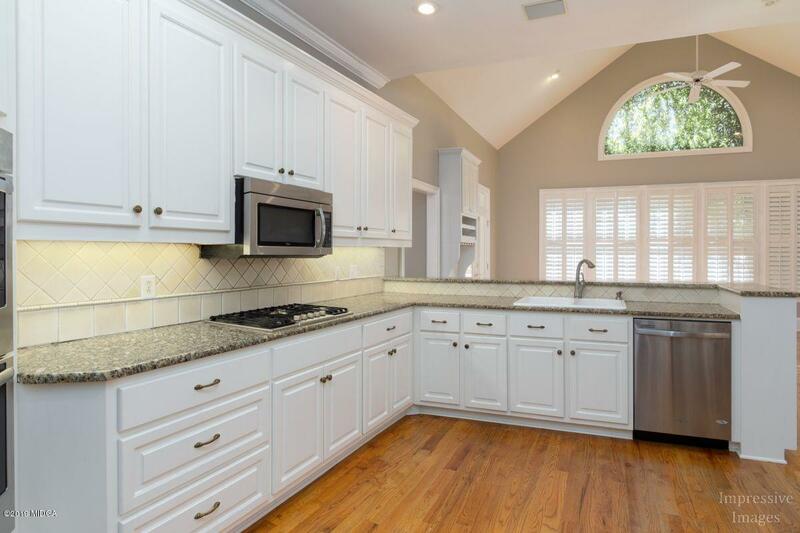 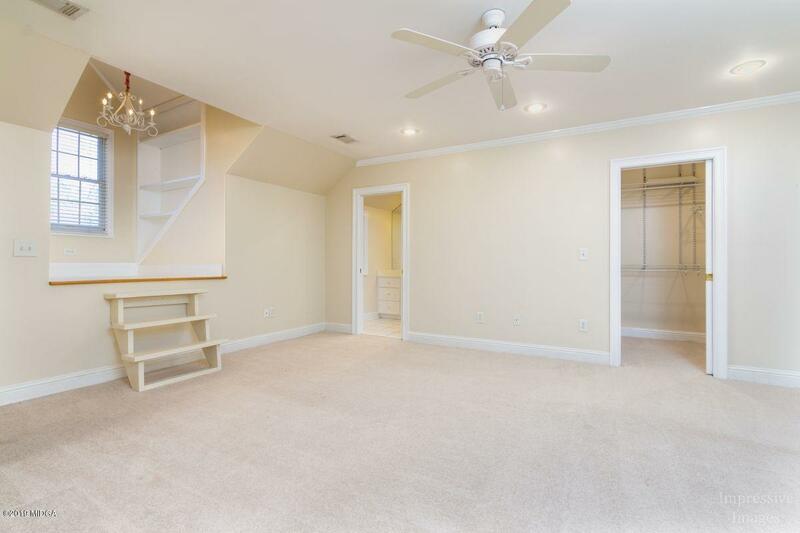 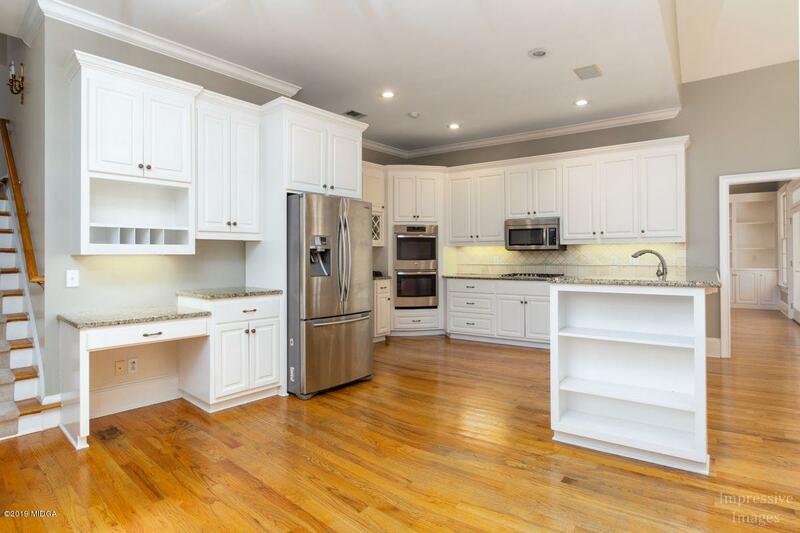 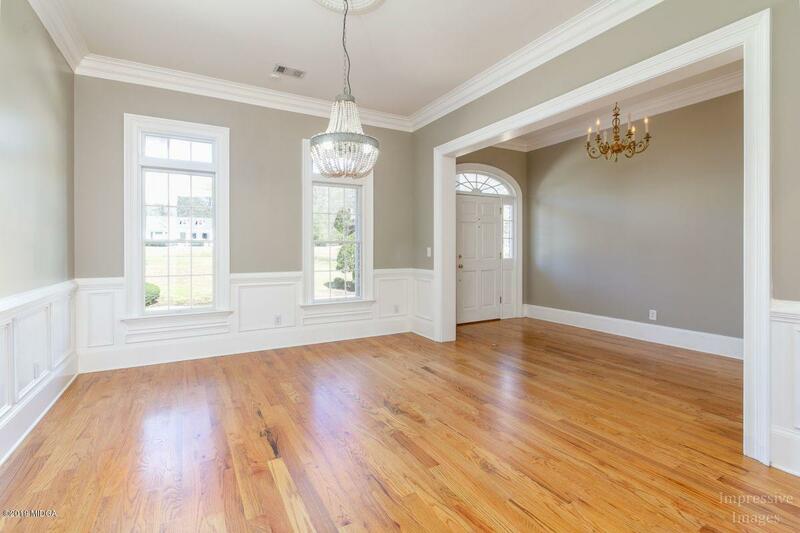 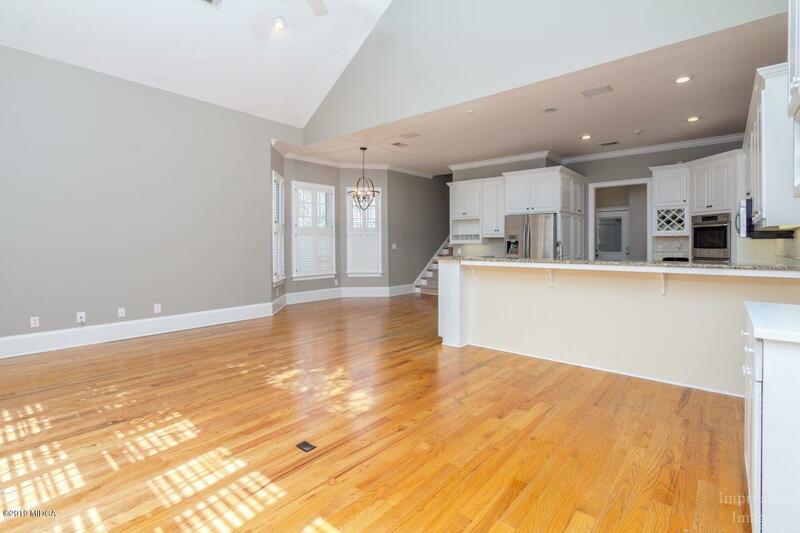 Swartz, new updated paint colors chosen by Macon's premier home stager, some new light fixtures, carpet upstairs is less than 2 years young, along with refrigerator, cooktop and upstairs air conditioning. 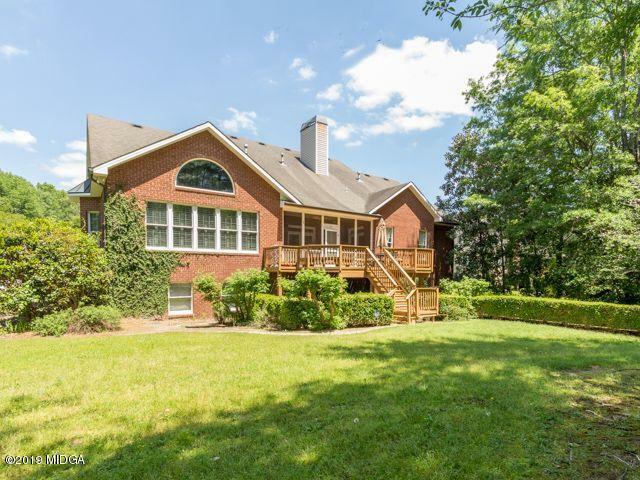 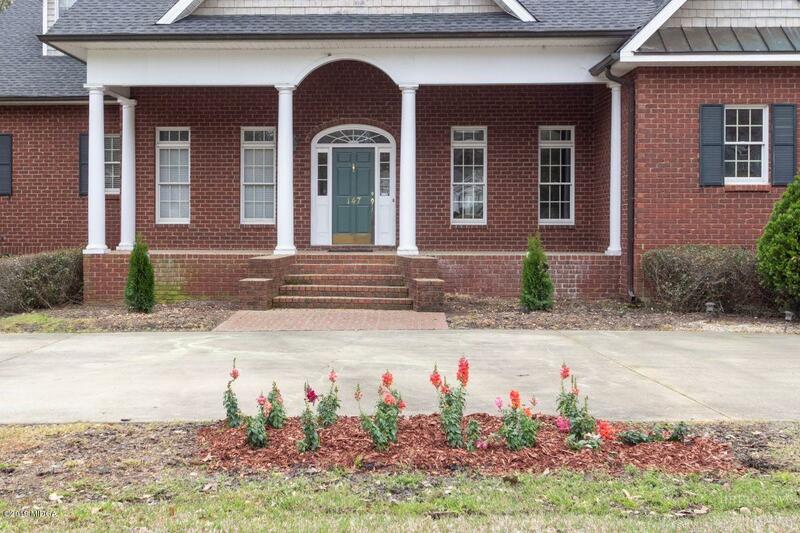 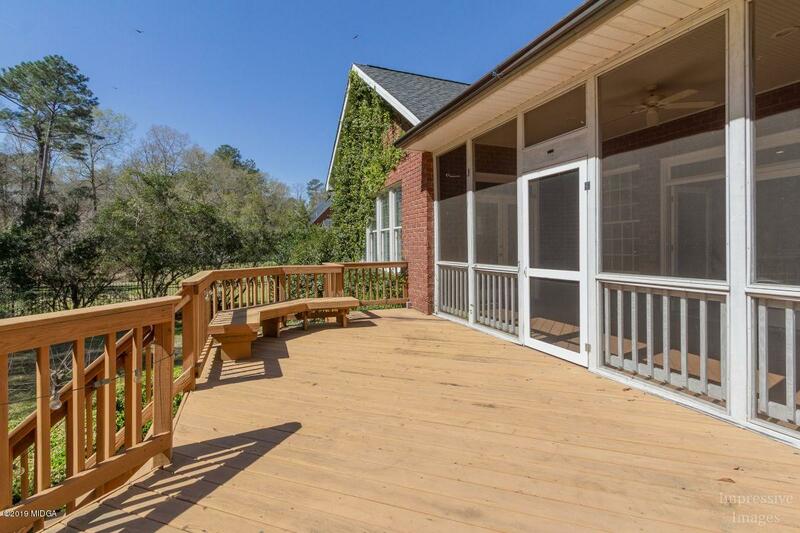 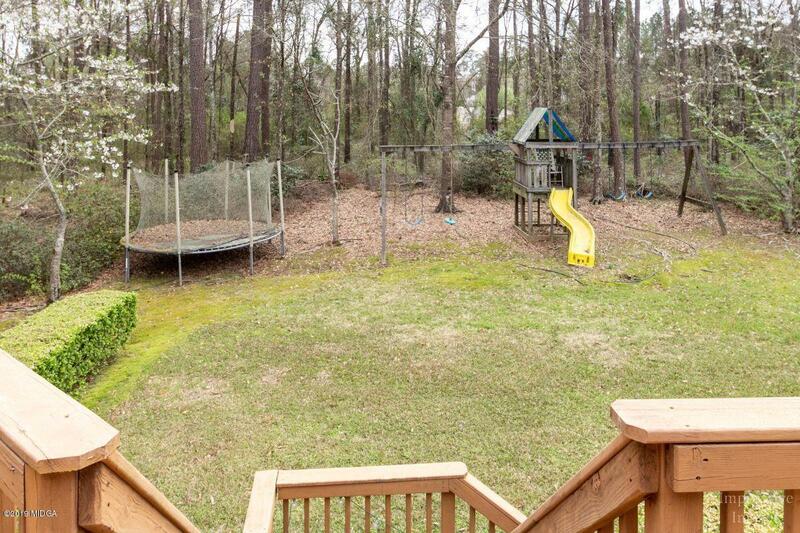 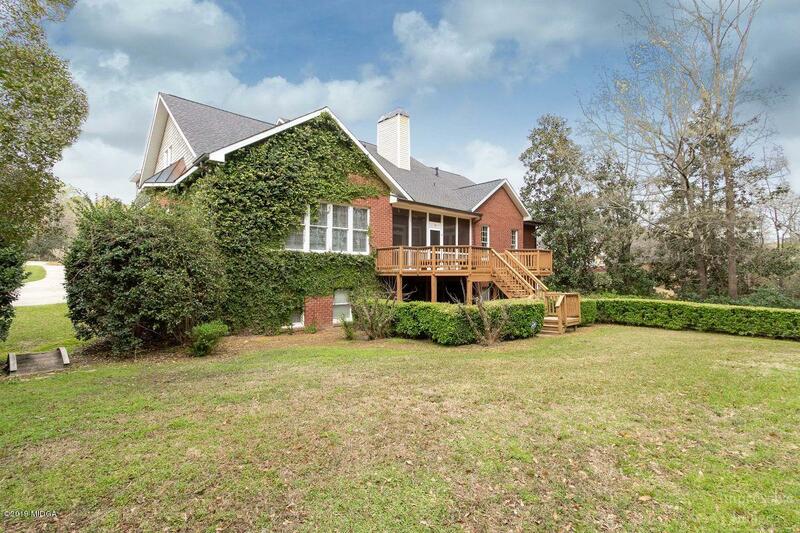 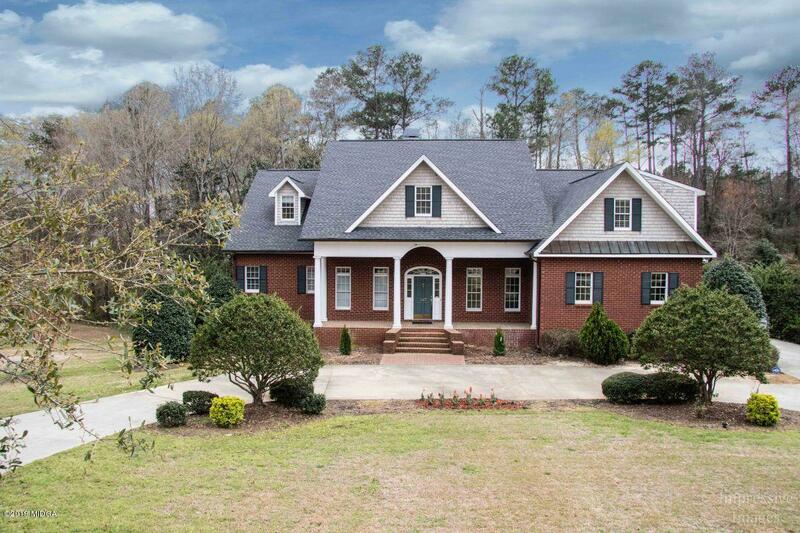 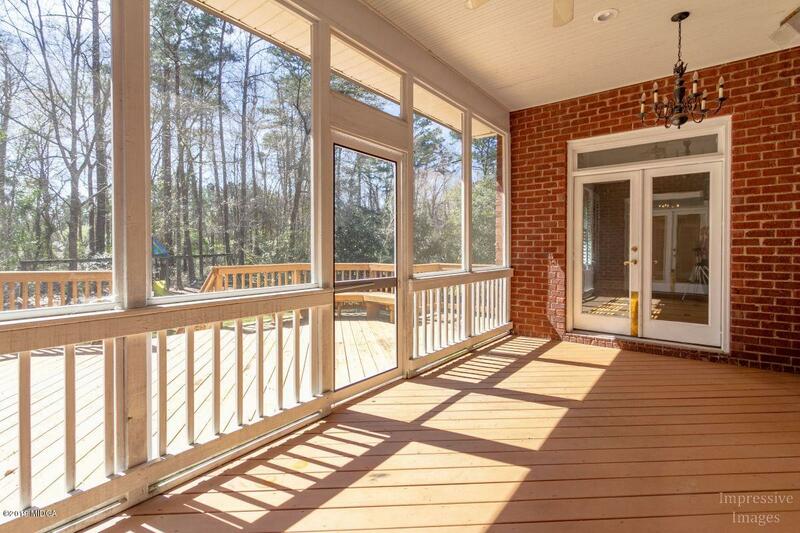 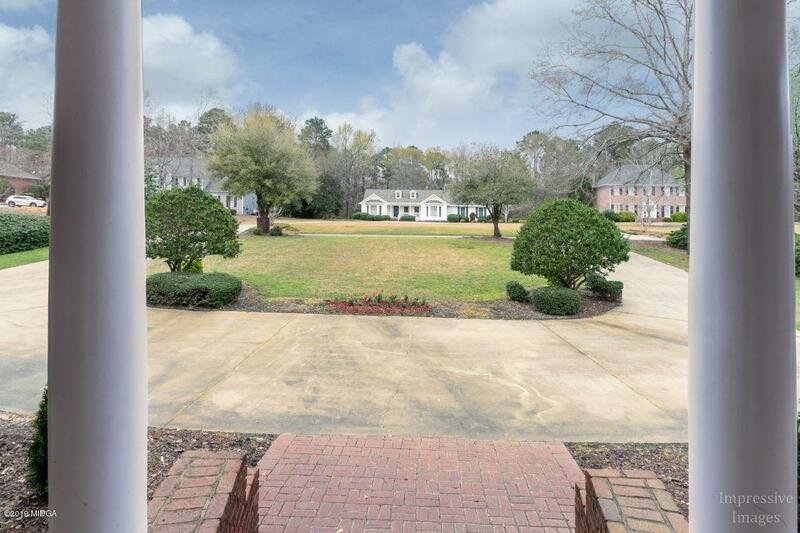 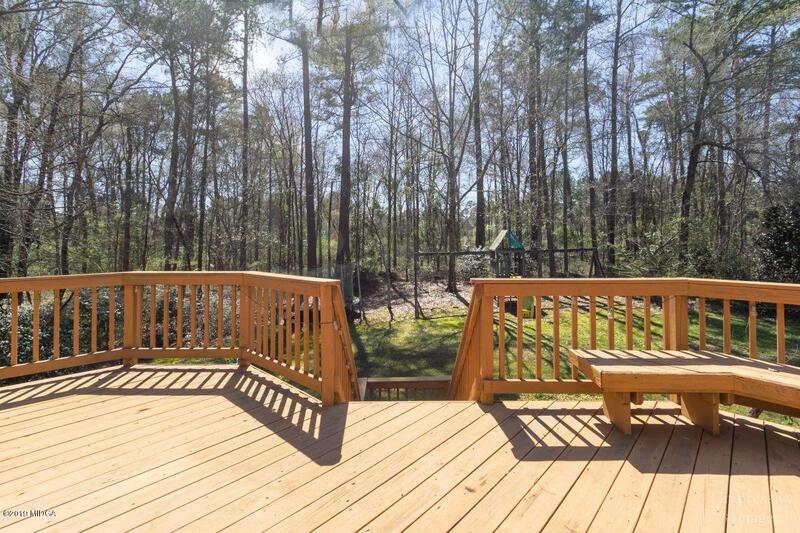 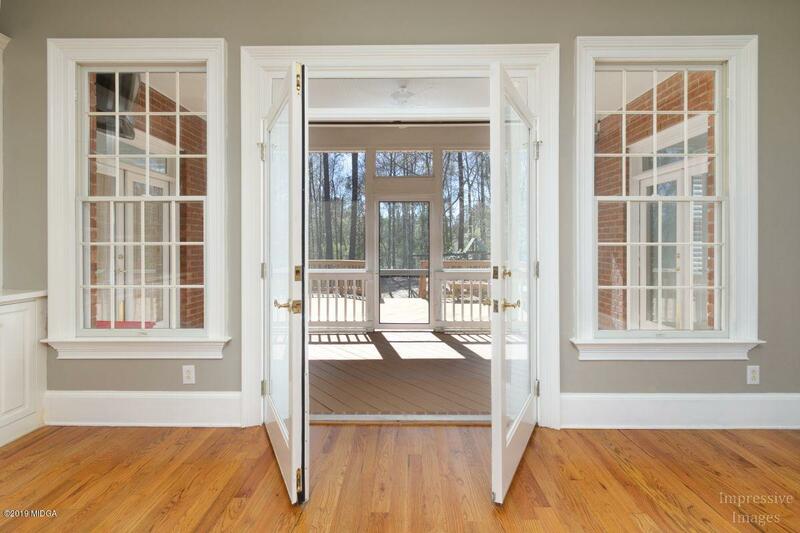 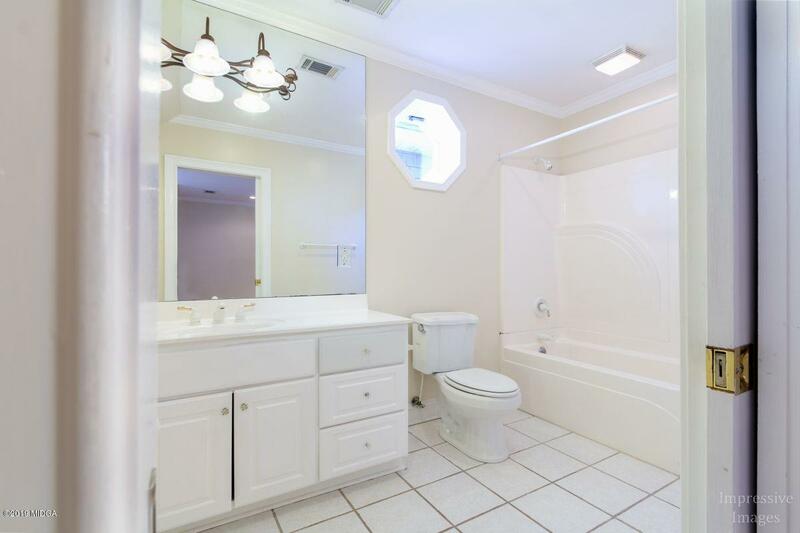 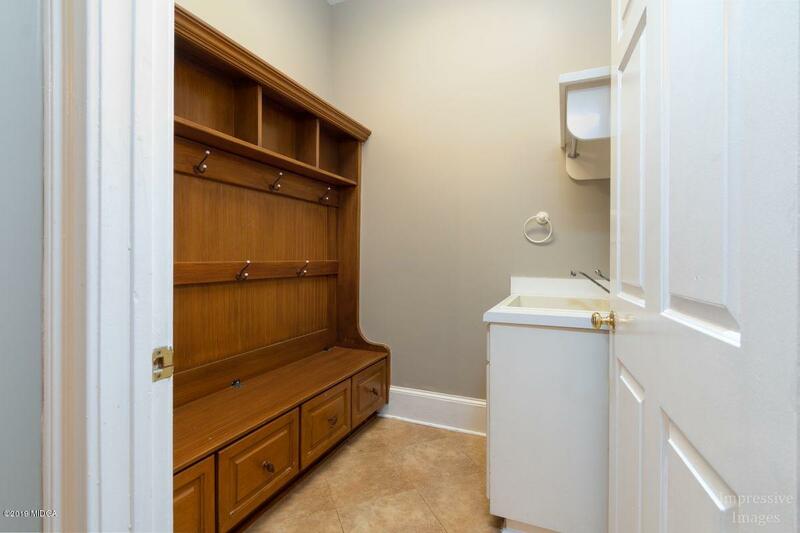 Brick home on all four sides, screened-porch, large laundry room measuring 14x12+ on main level. 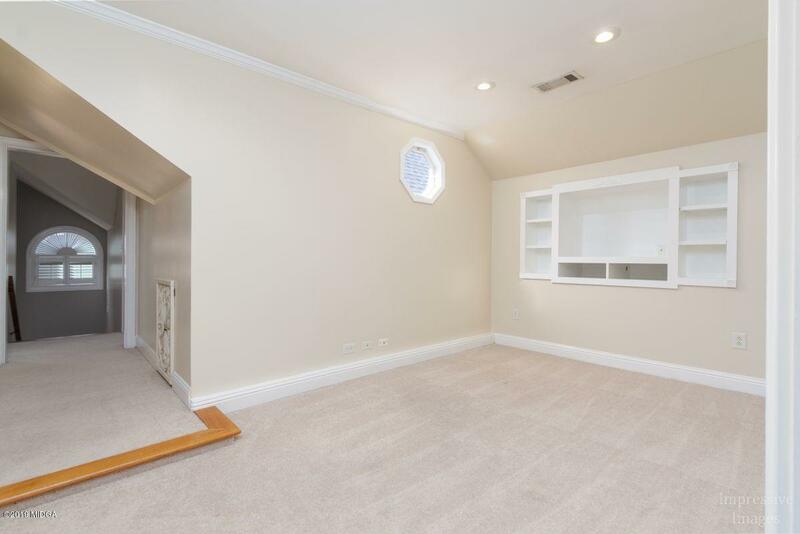 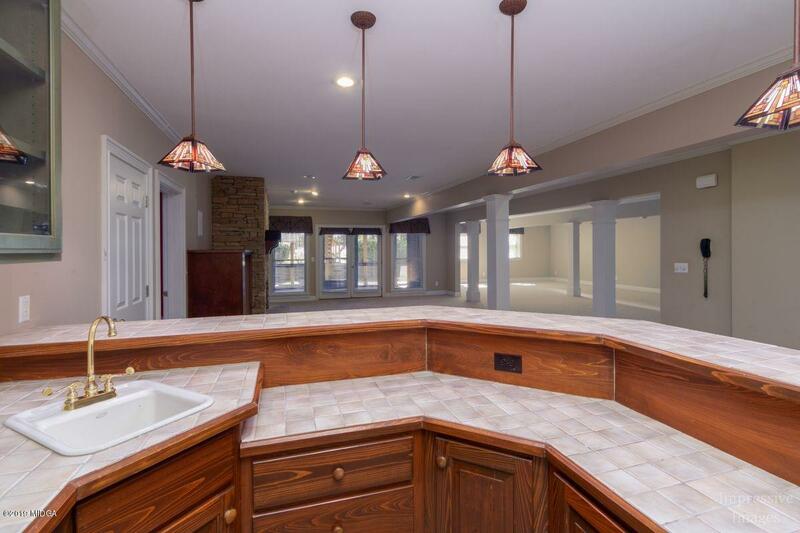 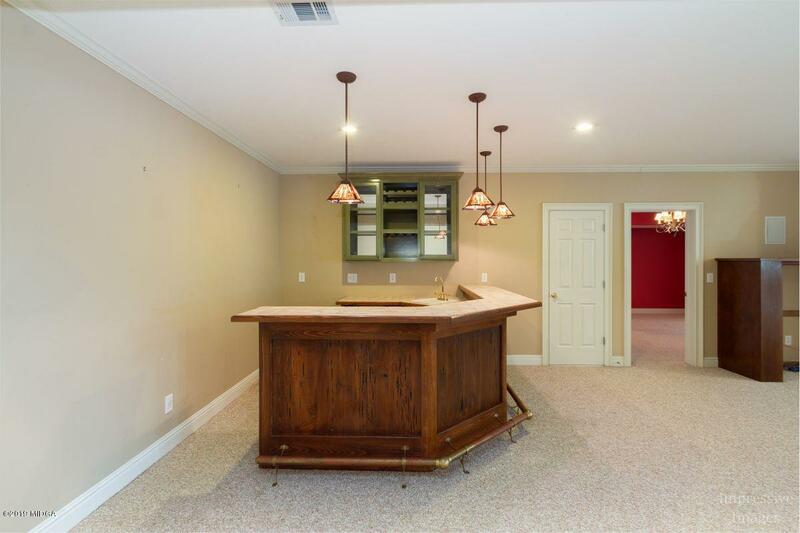 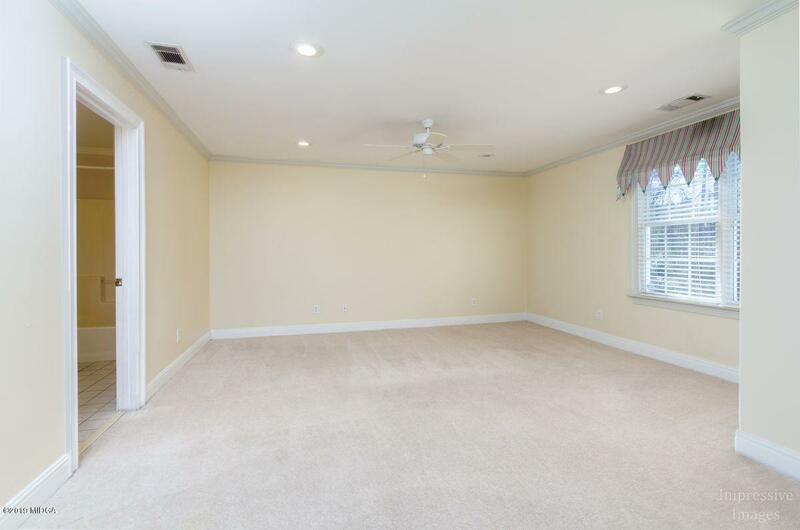 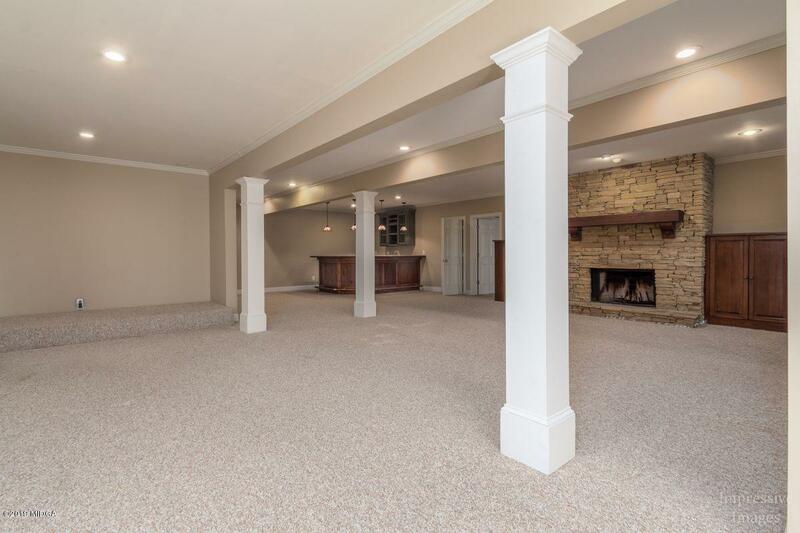 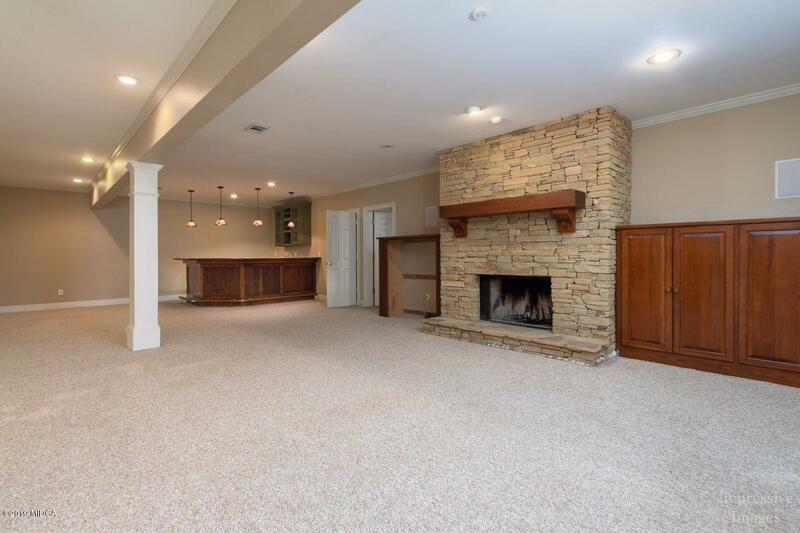 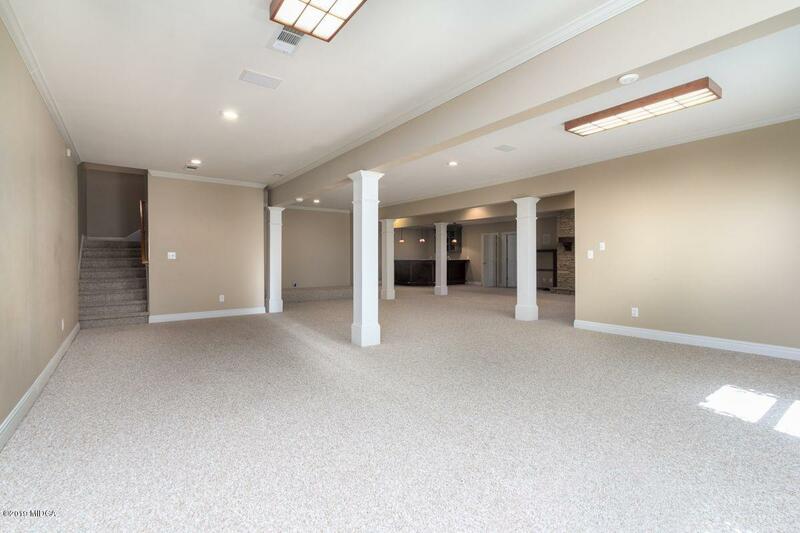 Finished basement with game room, bar, fireplace, bedroom and bath plus stage for children's skits. 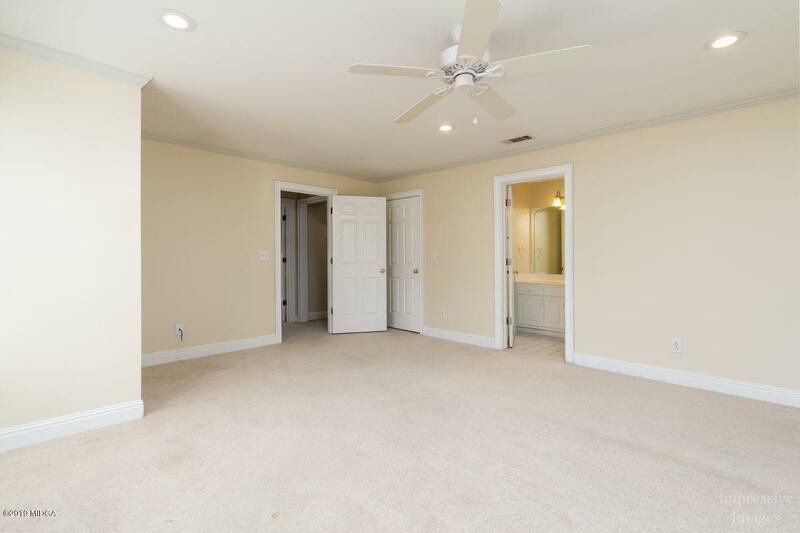 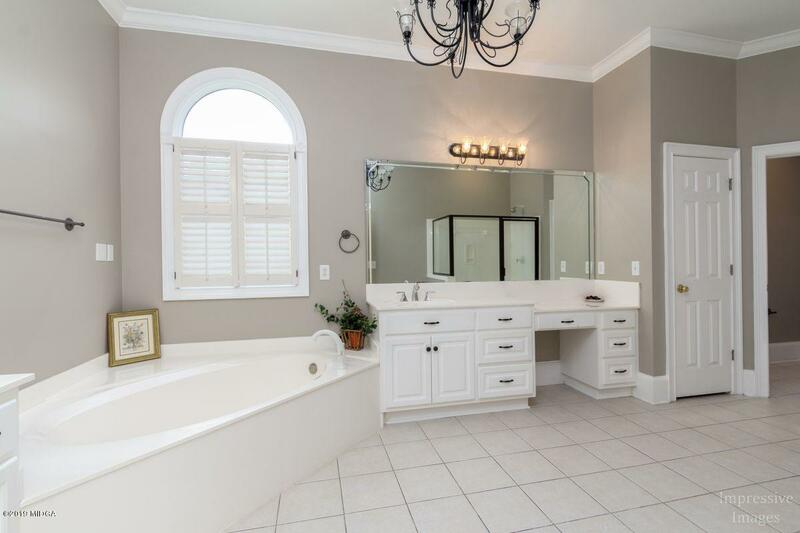 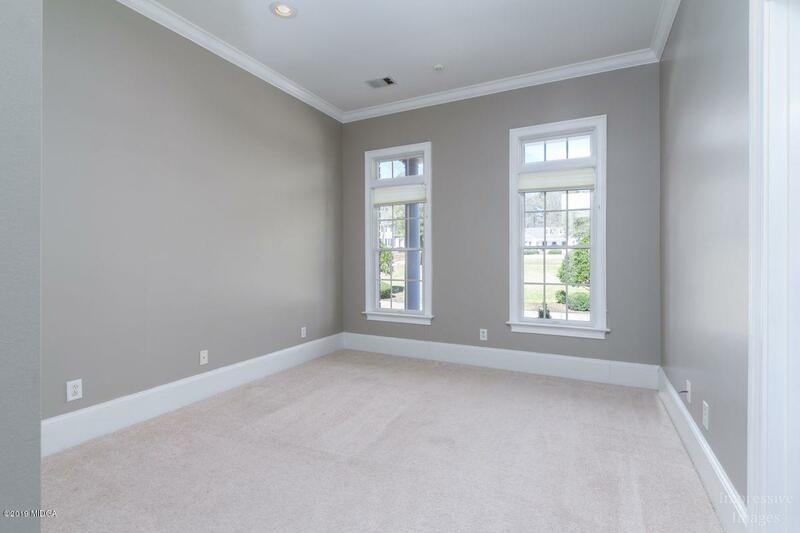 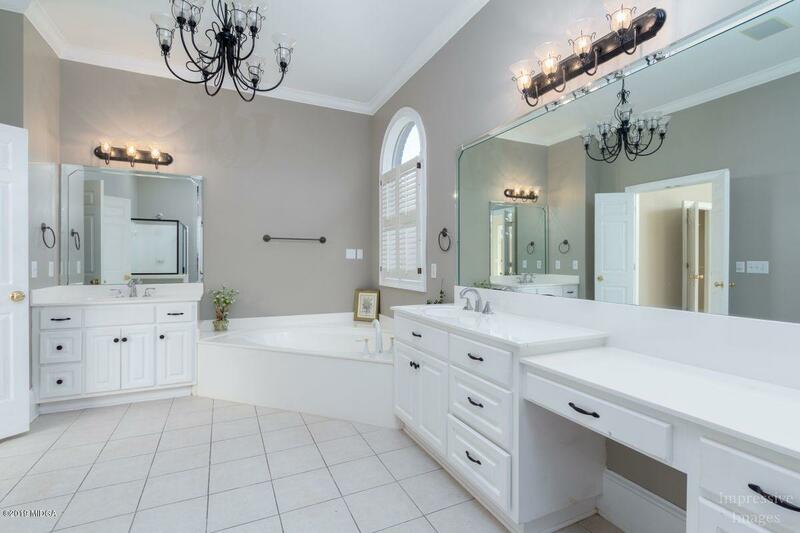 Not only is the master bedroom on the main but an extra bathroom and guest bedroom. 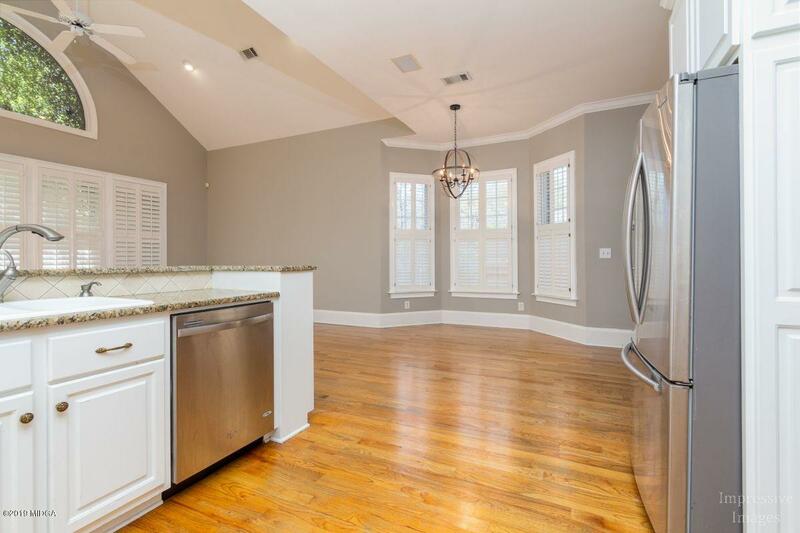 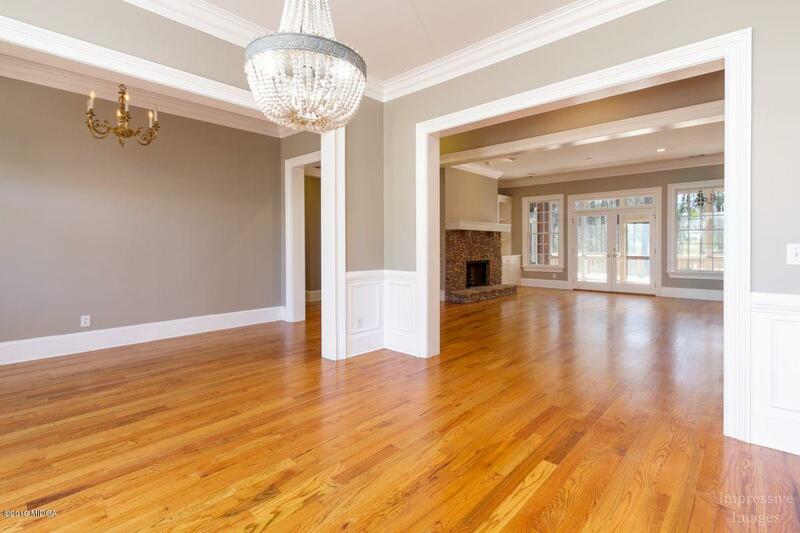 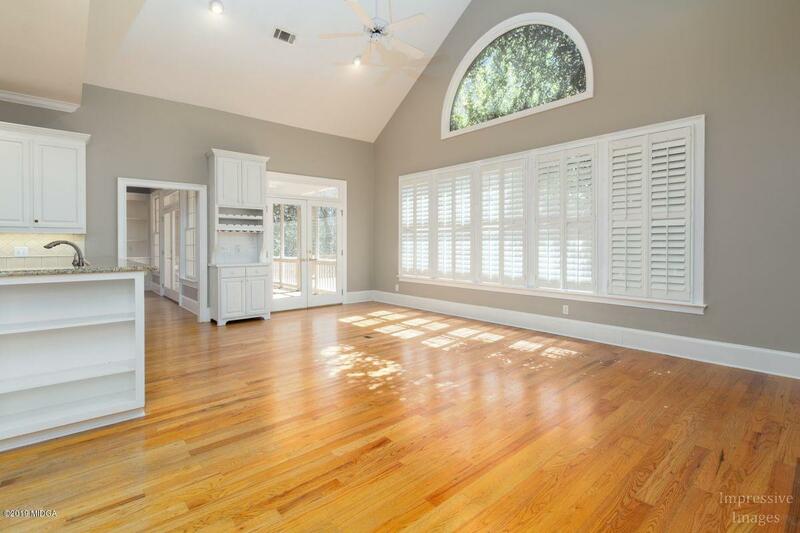 Hardwood floors in Dining room, den, keeping room, kitchen and breakfast room. 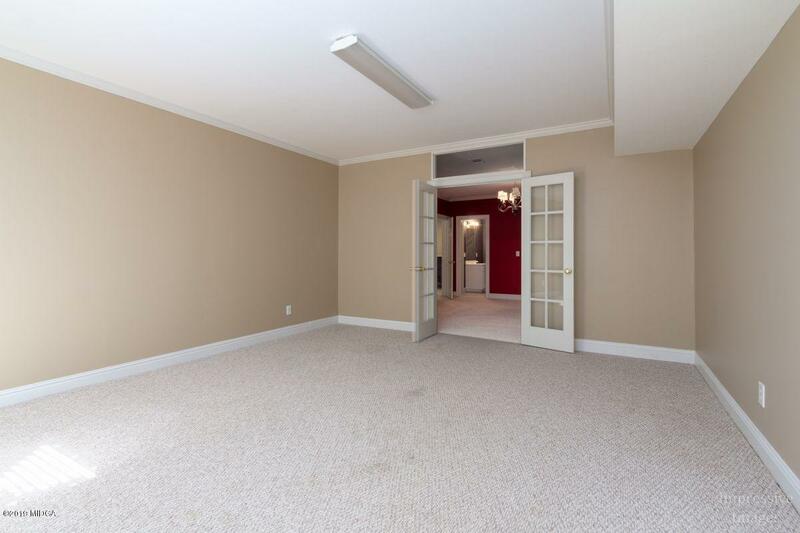 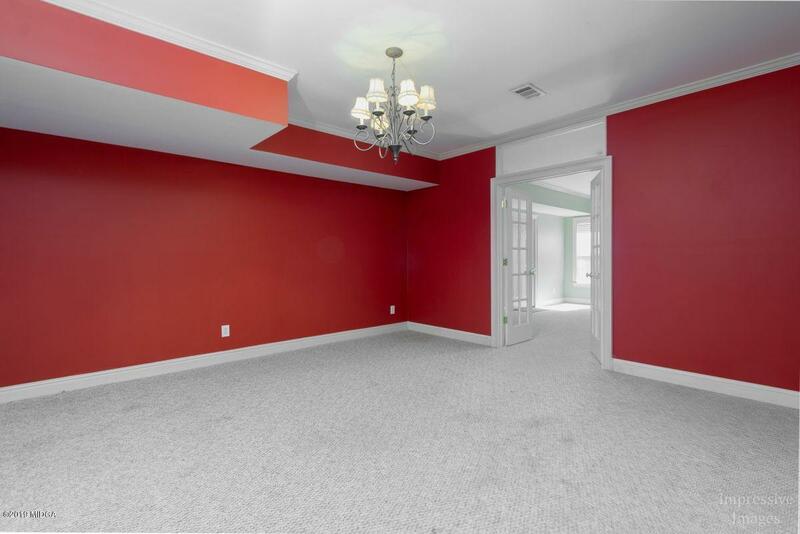 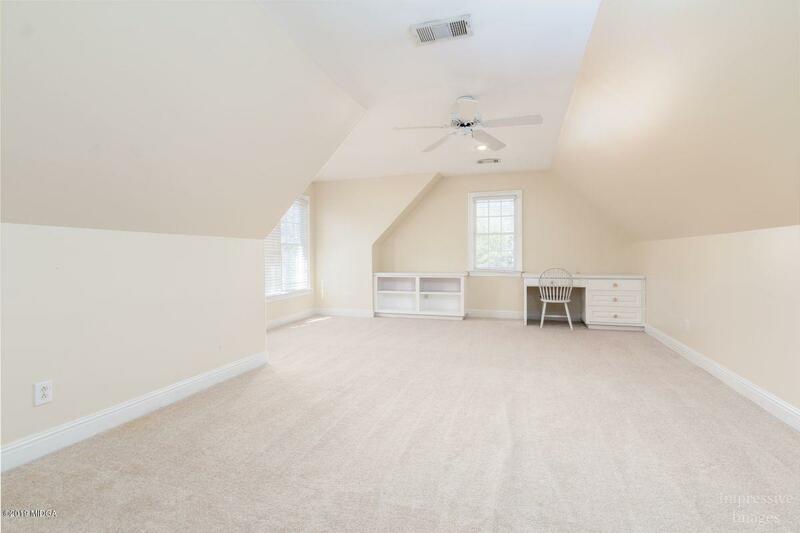 Seller will allow $10,000 for new flooring in basement so that buyer can choose between carpet or tile. 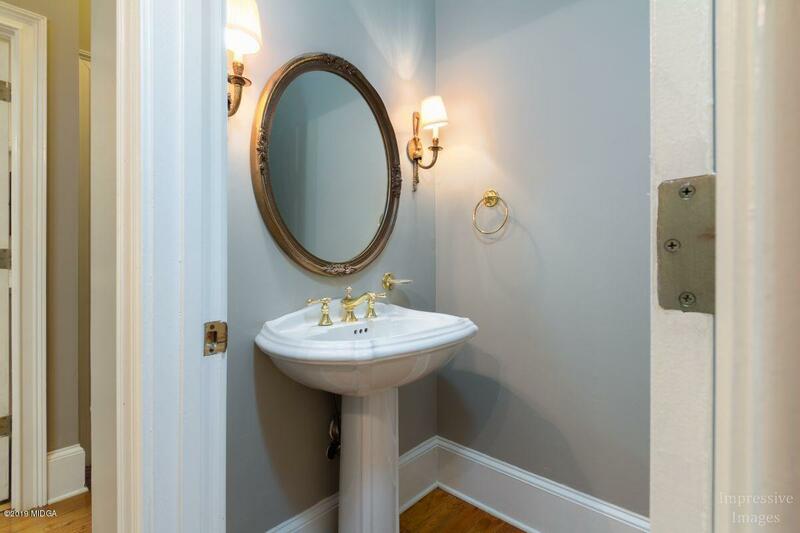 A pleasure to tour and see.